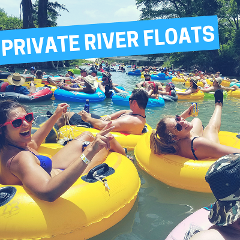 Book a Private River Float for your and your crew! 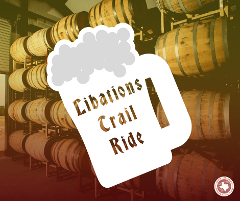 Experience the beauty of Texas Hill Country with an experience through some of Dripping Spring's most popular breweries. This is a 90 minute walking tour that will explain How Austin Got Weird. 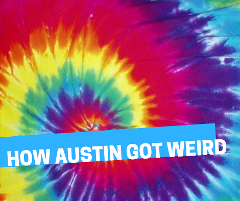 "Keep Austin Weird" is not just a slogan, it’s a way of life! A rundown building? A hidden door? A red light? Things are not always as they seem. 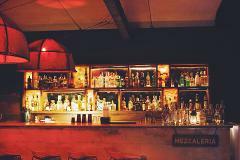 Whether you’re just visiting Austin or consider yourself a local, we’re willing to bet that there are some bars that you never knew existed. Shhhhh. Most places considered it unlawful to spray paint the side of a building. Here we wholeheartedly embrace what others may consider to be "graffiti". 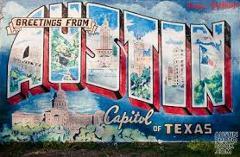 Come with us to see some of Austin's coolest street art, just another way we stay weird. 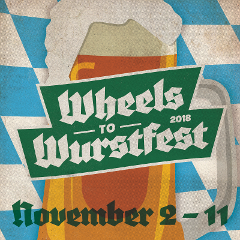 Wurstfest was voted the number two Oktoberfest in the country by USA Today. This "10-Day Salute To Sausage" in New Braunfels is one of our favorite festivals of the year. Email us to book a private bus for your group!